The Bible is full of questions asked by God, Jesus, ordinary people, Satan, and even a donkey. Some are questions that we've wrestled with but have been reluctant to voice. Others are asked to comfort, to convict, or to reinforce spiritual principles. 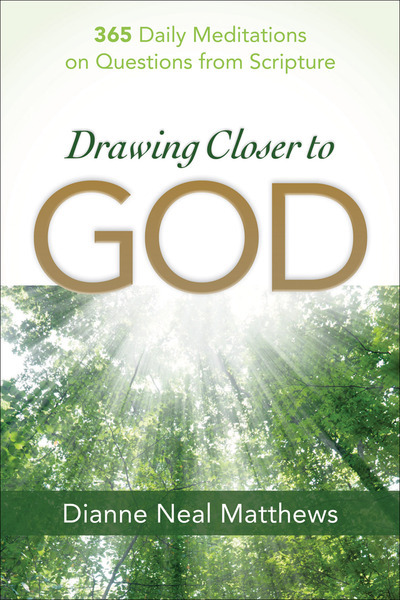 Drawing Closer to God examines 365 of these questions to uncover biblical truth readers can apply personally to their lives. Each devotional concludes with a question designed to encourage reflection and prayer, leaving readers with practical takeaway and a renewed appreciation for God's Word.